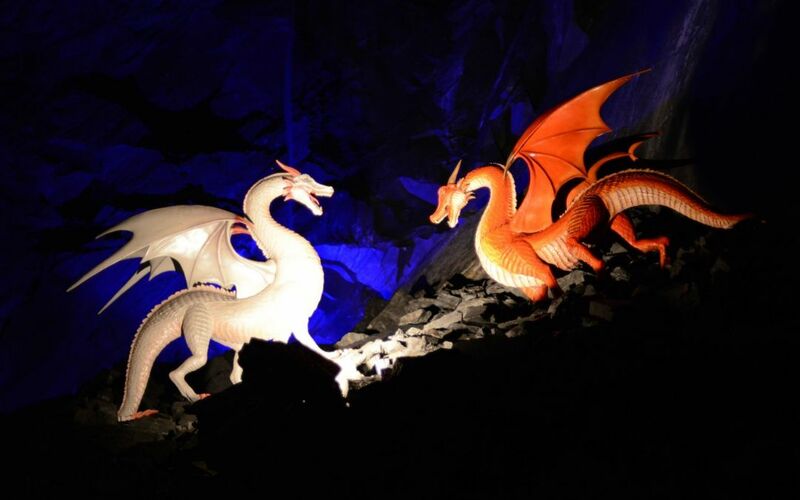 Try Out King Arthur’s Labyrinth – The Best Attraction in Mid-Wales 2018! The Bala region has so much to see and to do, it’s no wonder that year after year, we always see one or two (or three, or four!) faces again and again. It’s unsurprising really – Mid Wales is an excellent place to holiday, whether it’s your first time here or your hundredth – and there’s always opportunities to put down your roots in this gorgeous area by investing our fabulous series of holiday homes. Whether you wish to explore the serene beauty of Bala Lake or on the other side of the coin, take advantage of the myriad of white-knuckle watersports the lake has to offer, Bala indeed has something for you. But what about when you’re entertaining? Bala Lake certainly is a treat, but like all things, too much of a good thing is certainly a bad thing. Especially when you’re going on holiday with your kids or grandkids. We’ve only just seen the end of Easter, and with the Summer holidays looming, it can be somewhat of a headache keeping young ones active and amused. Again, on the other side of the coin, it can be somewhat of an ordeal to find something which keeps young ones happy, but is interesting for everyone, even grown ups. Rest assured, the gorgeous mid-Wales area has got something that fits the bill for everyone. The King Arthur’s Labyrinth is in Corris, approximately 45 minutes away from our beautiful holiday park in Bala. 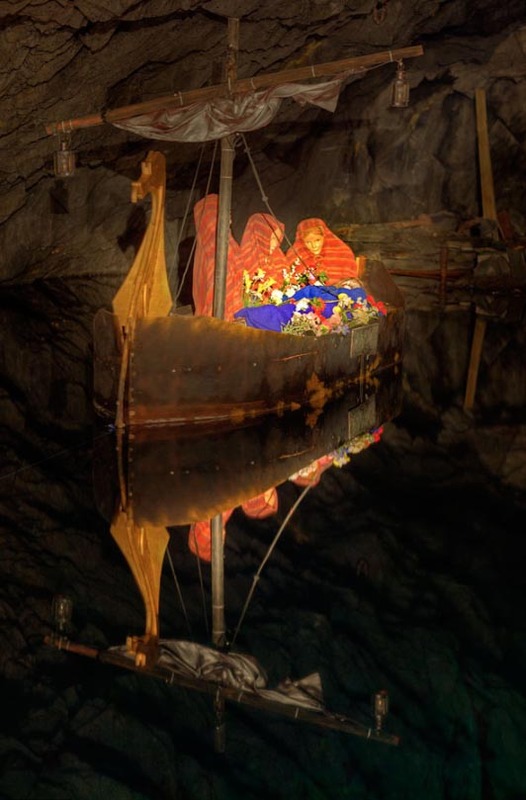 Once you get there, you’re certainly in for a treat – absolutely nowhere else in Wales you can sail through the undoubtedly magical underground waterfall into the labyrinth – which is suitably filled with dragons, giants, battles, and of course (the main man himself!) the legendary King Arthur. And even better, you have your very own guide in the form of a cowled Dark Ages Boatman. There are a number of Welsh legends brought to life in the labyrinths, including one of the first tales from Arthurian Fantasy. 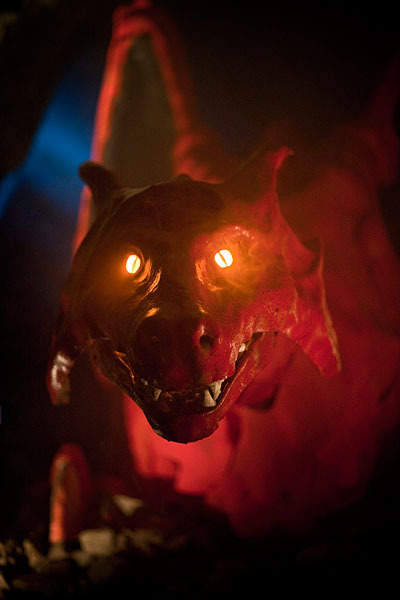 It is said that Merlin, his loyal retainer (and a pretty powerful wizard of his own right) first discovered his power when he dreamt of two dragons, a red and a white dragon, which slumbered under the same hill. When each dragon woke each other up, they would fight, which just so happened to be the reason why a certain King’s castle, constructed on that hill, would fall down. There are very many more tales to discover in the labyrinths, and we wouldn’t dare ruin the surprise! For thrills, spills, and all in all, an excellent time, visit King Arthur’s Labyrinth in Corwen the next time you visit Pale Wood. We’re sure the little ones (and some not so little ones!) will certainly appreciate the trip.